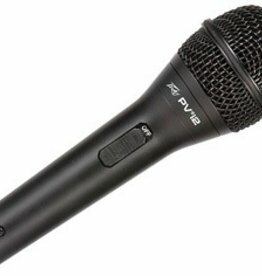 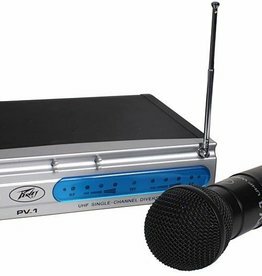 The Peavey PVi2 Dynamic Microphone gives you astonishingly high-quality sound delivery with clean, natural sound. 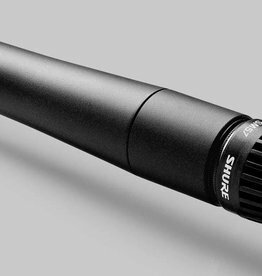 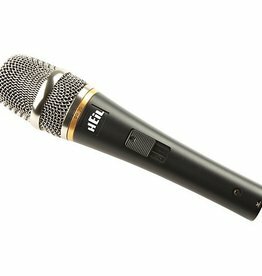 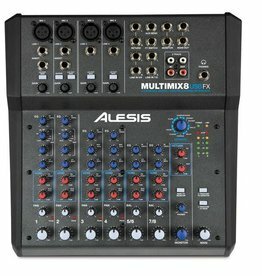 Cardioid unidirectional dynamic mic with on/off switch, rugged, die-cast steel case; low pop and handling noise; and low-gloss black finish. 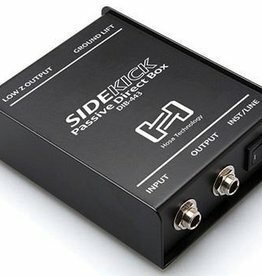 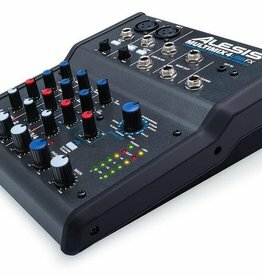 The Hosa DIB-443 Sidekick Passive DI Box by Hosa Technology makes it easy to connect your guitar, bass, or keyboard directly to a mixing console! 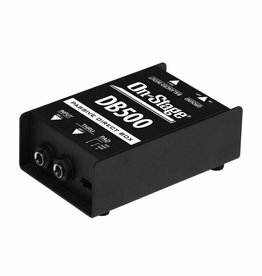 It features an isolation transformer that transforms an instrument-level signal to a line-level signal. 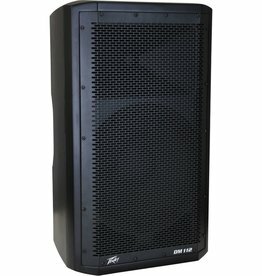 Great for vocals or instruments! 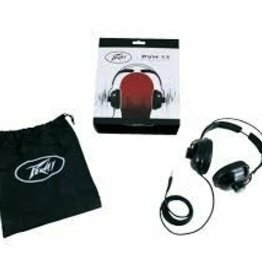 The PVH 11 headphones feature a closed-back design, 40mm speaker driver, and high-energy neodymium magnet. 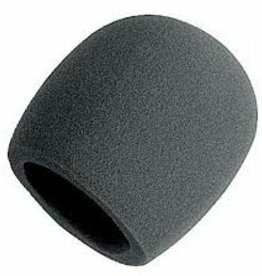 Extremely comfortable due to the patented self-adjusting soft rubber headband construction. 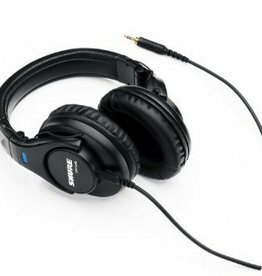 2 meter cable and stereo 3.5mm connection.